Free Shipping. P.W. 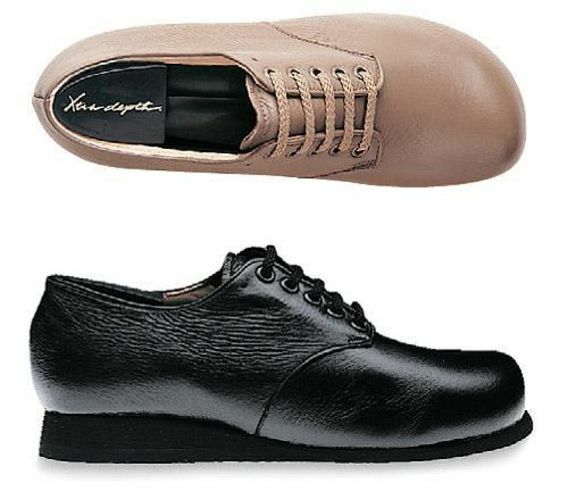 Minor Miss Contour is a premium orthopedic shoe. Miss Contour is part of P.W. Minor's Xtra Depth collection with a removable insole for custom orthotics. Its 15 Iron EVA crepe wedge and sole provides stability. Brought to you by P.W. Minor, the leader in quality footwear for over 125 years. ** Discontinued - limited stock - please email to see if it is in stock. The PW Minor Women's Shoe, Miss Contour is available in mismatched sizes. Please email after you place your order to let us know what sizes you want. Color Black Calfskin, Clay Calfskin, Fall Taupe CalfskinView all P.W. Minor Shoes items.